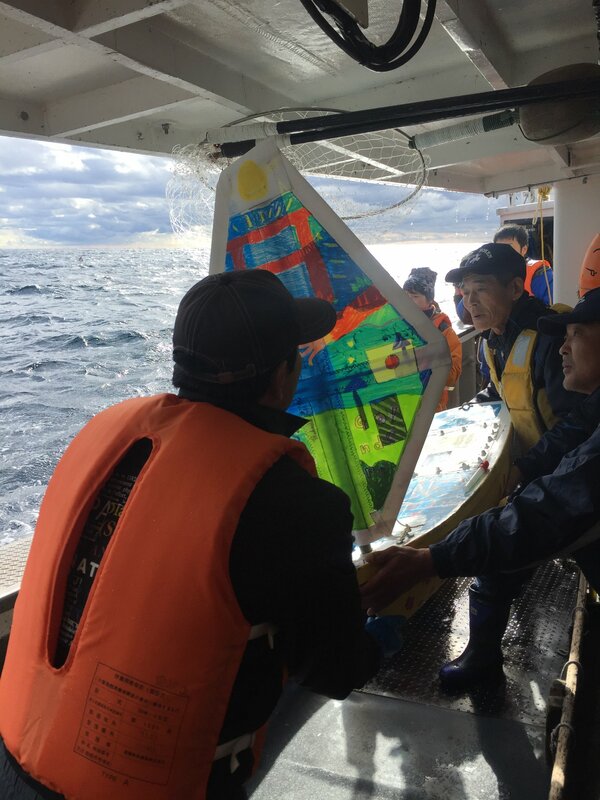 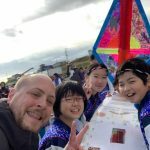 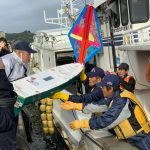 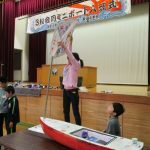 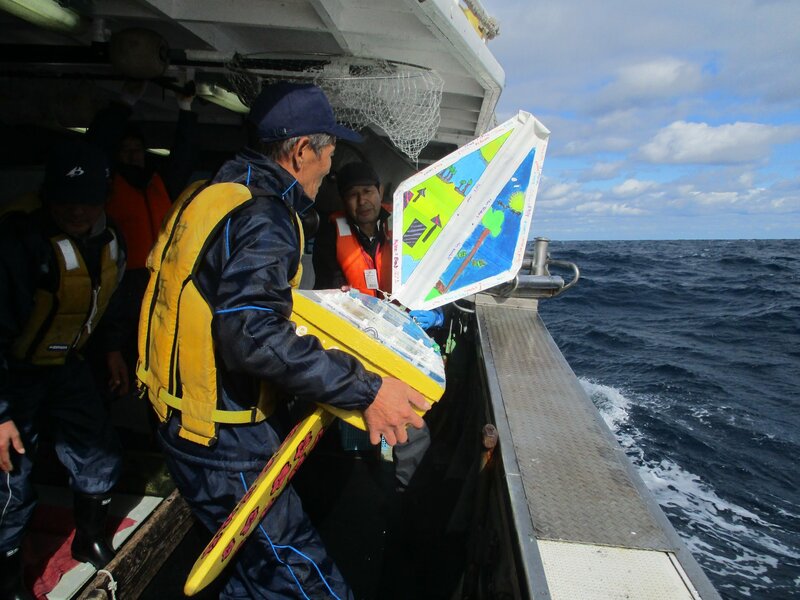 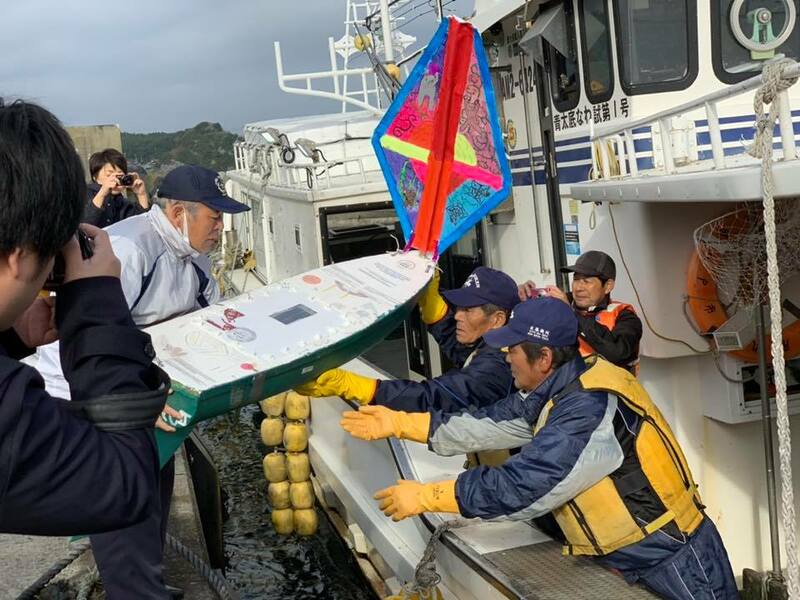 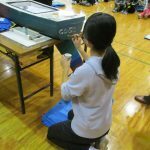 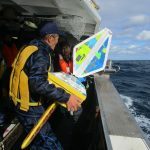 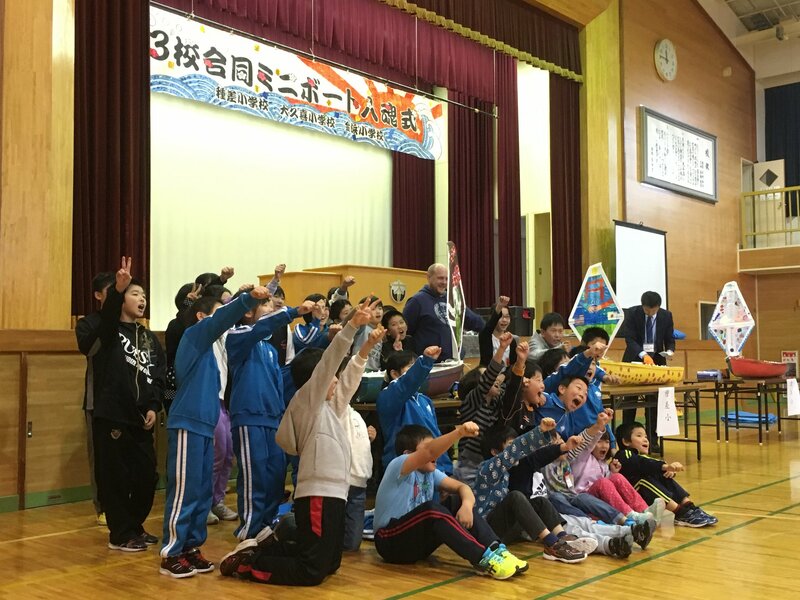 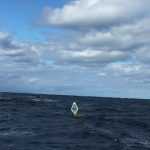 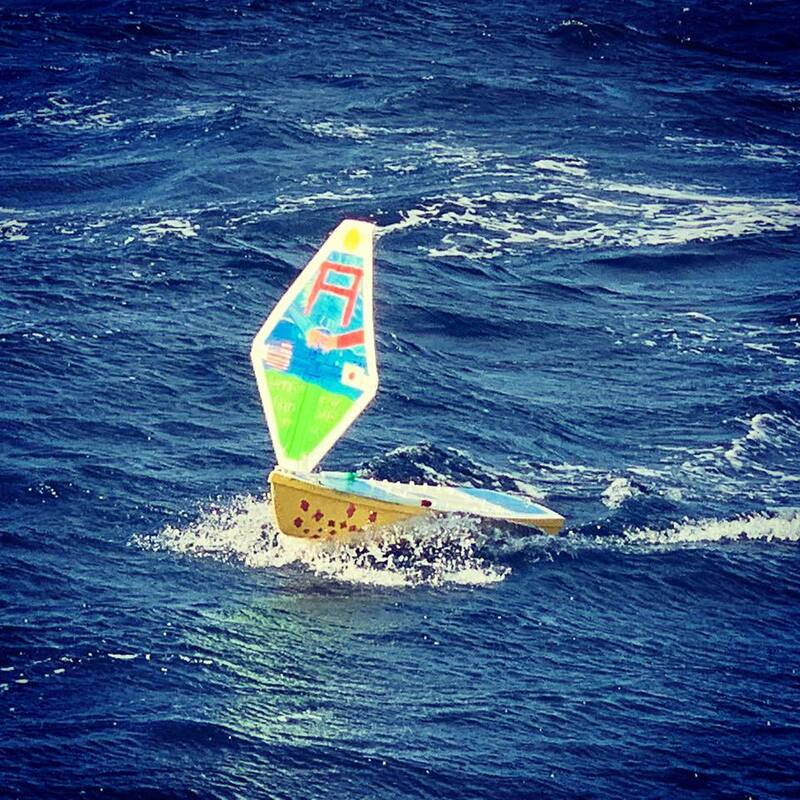 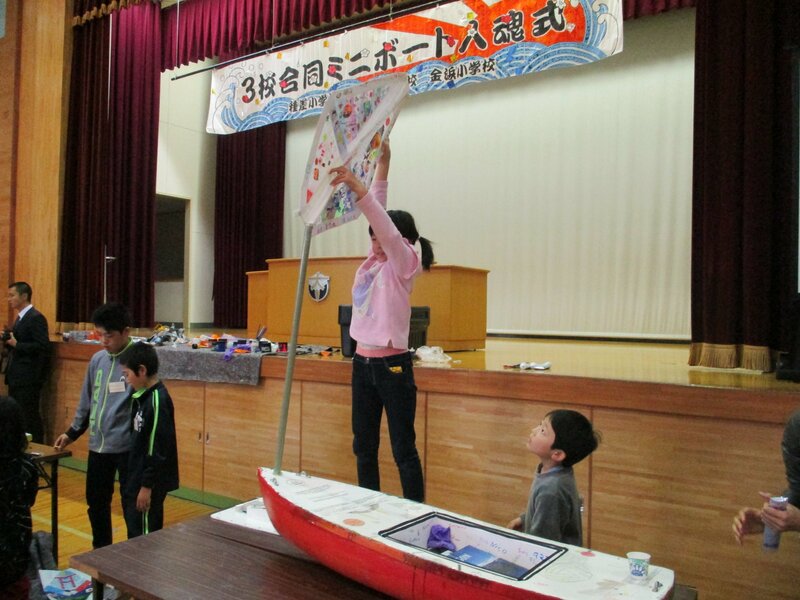 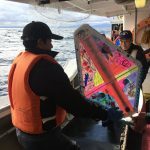 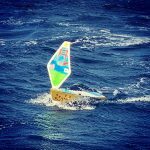 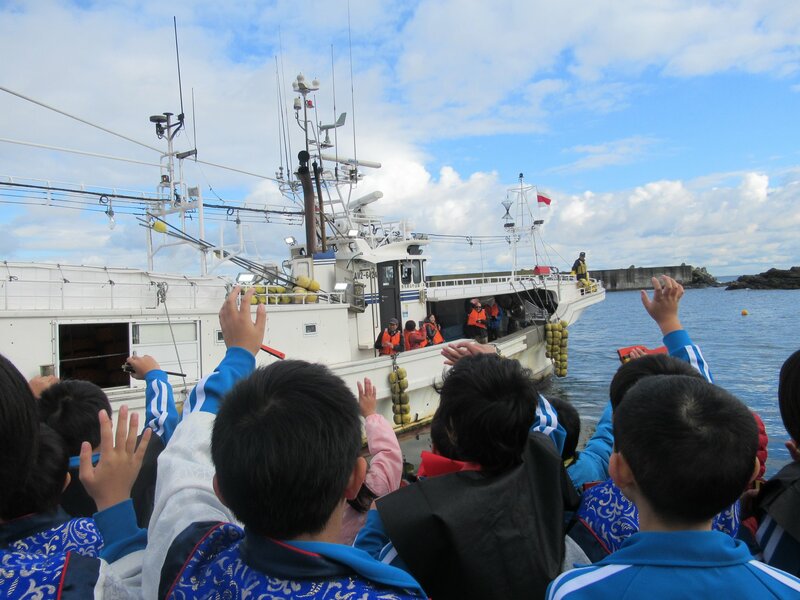 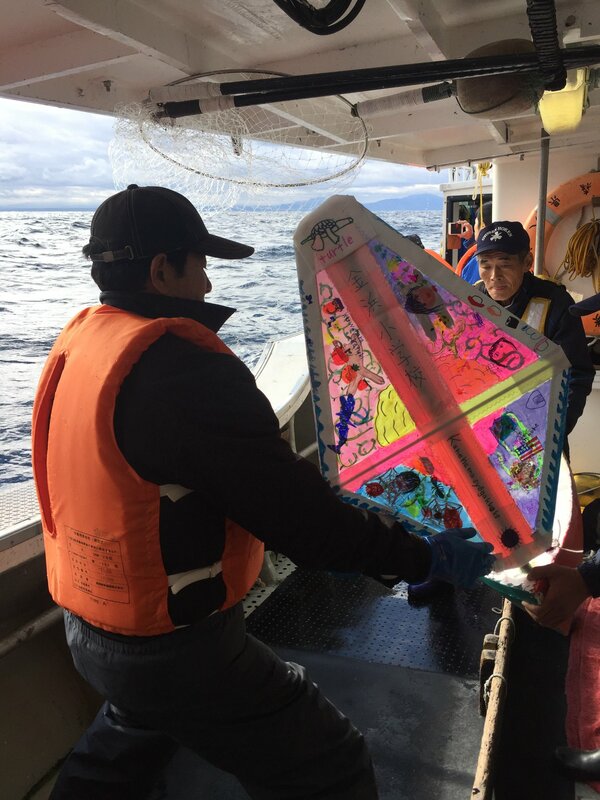 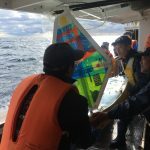 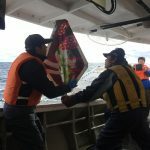 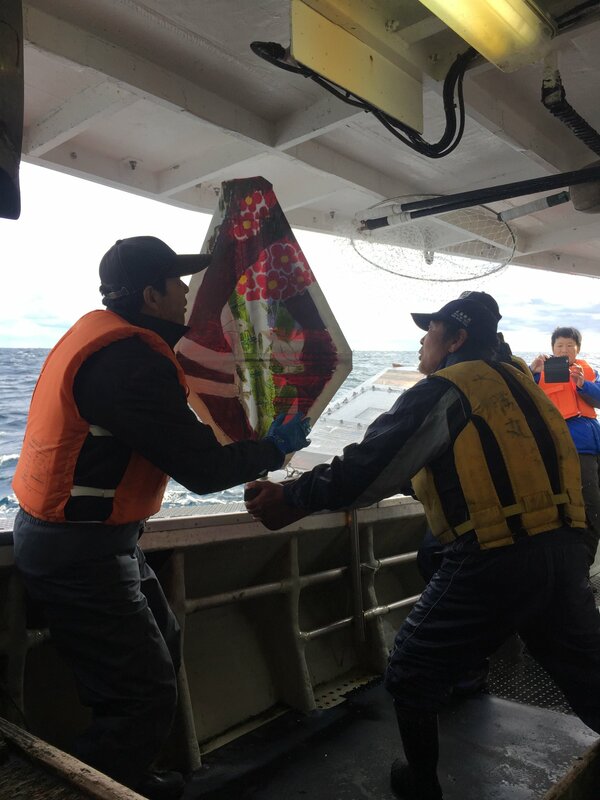 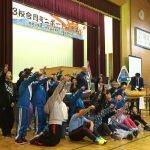 This miniboat was launched by Mr. Nakamura’s (head of the Okuki Branch of Minamihama Fisherman Cooperative 20KM in the Pacific Ocean where the offshore currents converge on the Morning of November 15th. 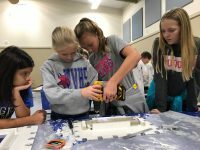 This is Willapa Valley Elementary School in Menlo, Washington. 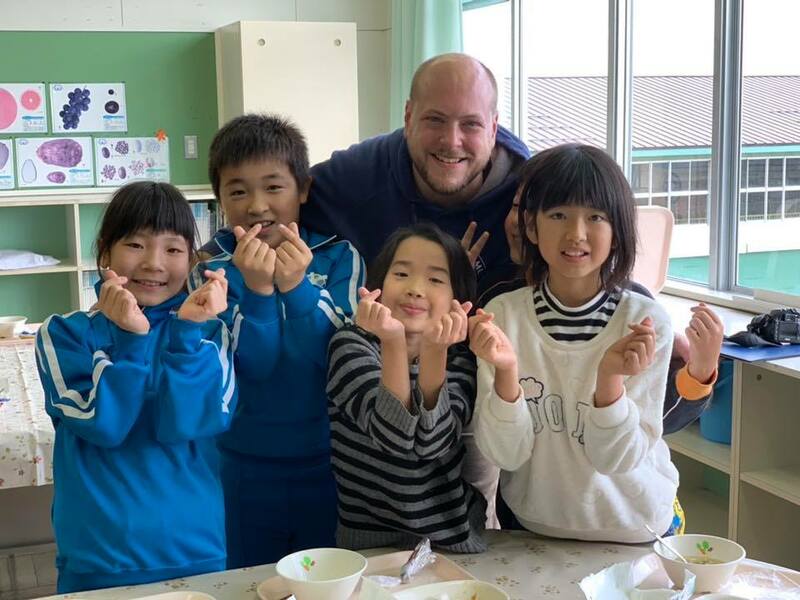 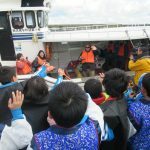 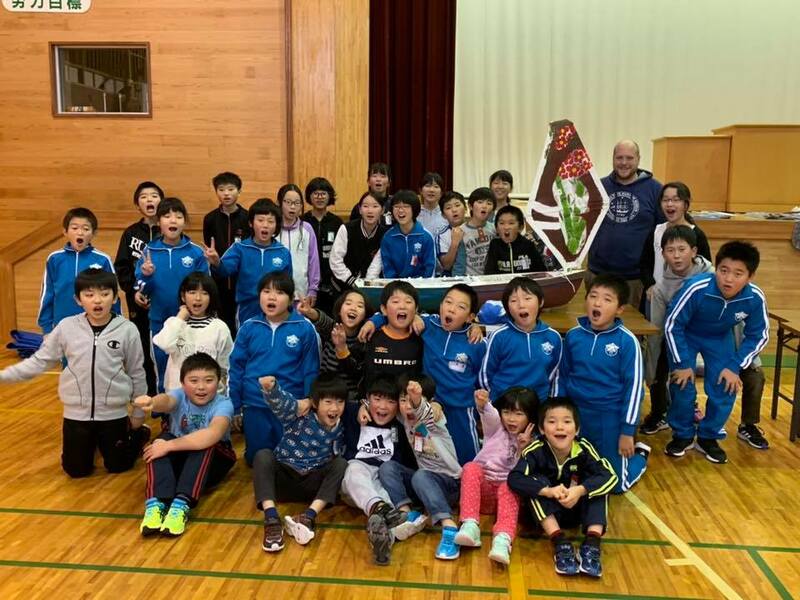 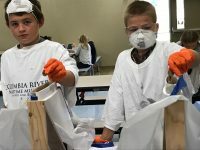 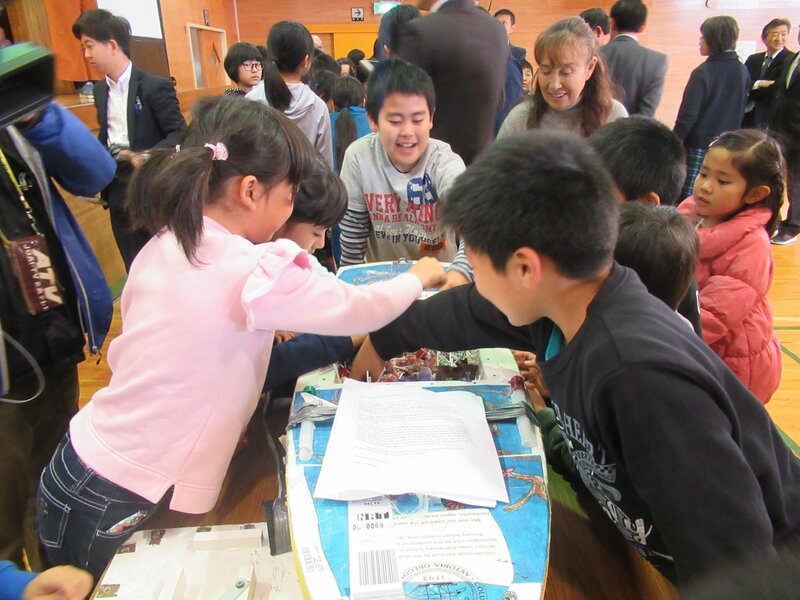 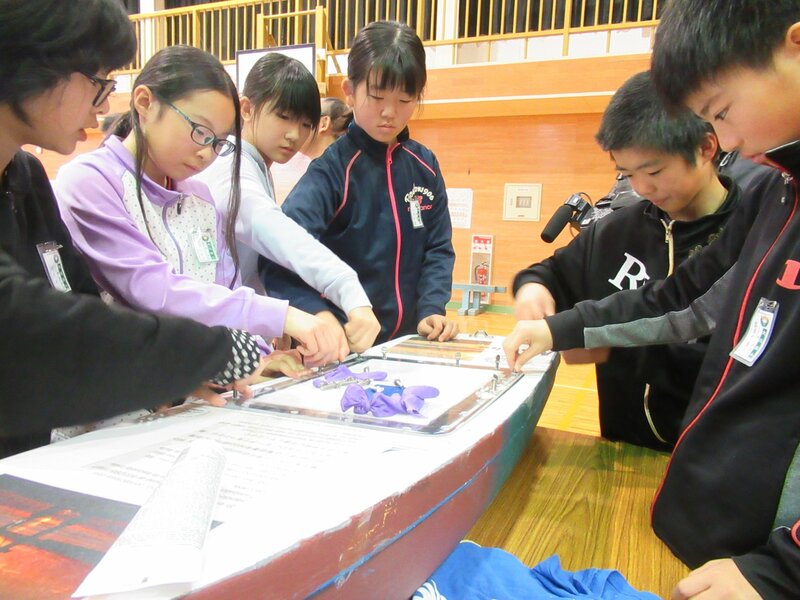 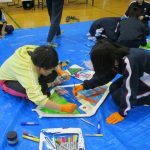 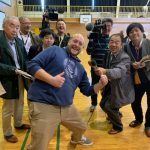 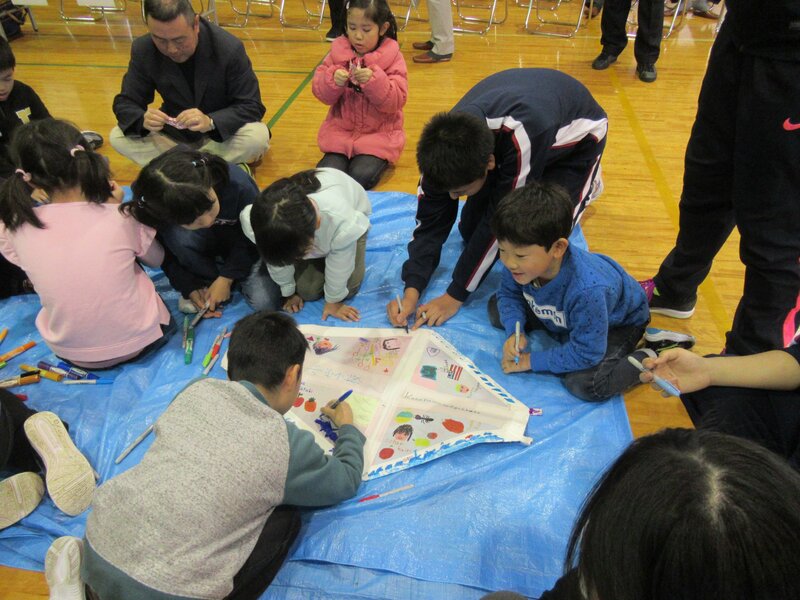 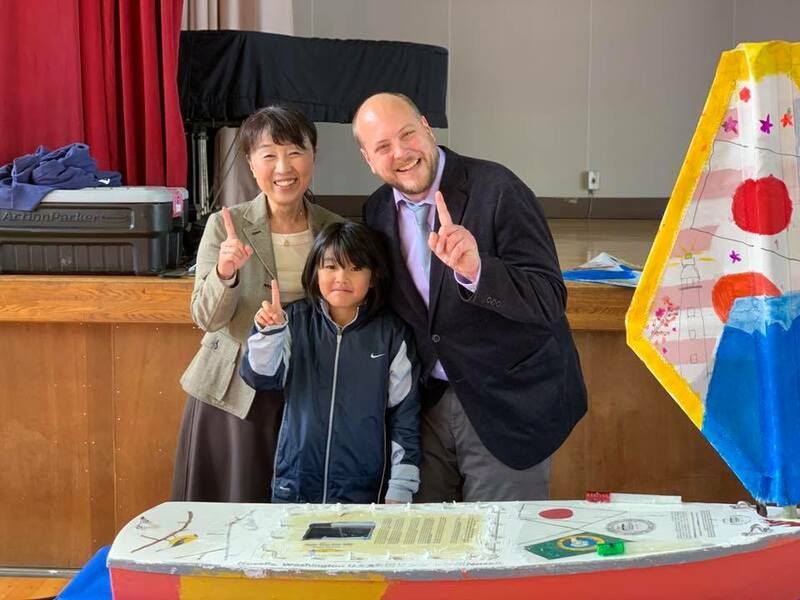 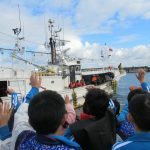 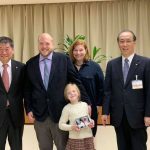 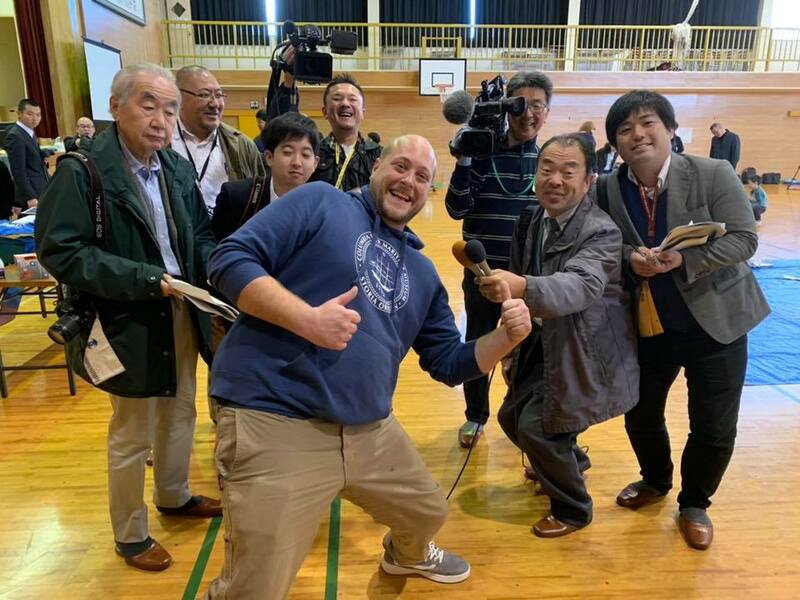 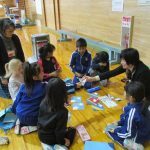 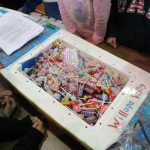 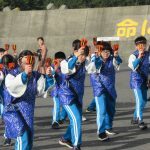 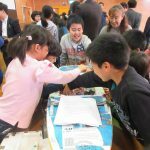 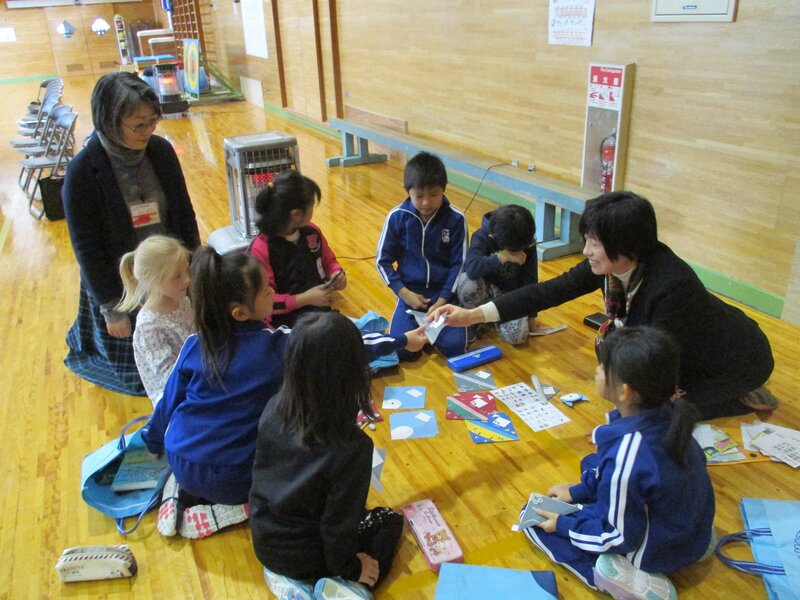 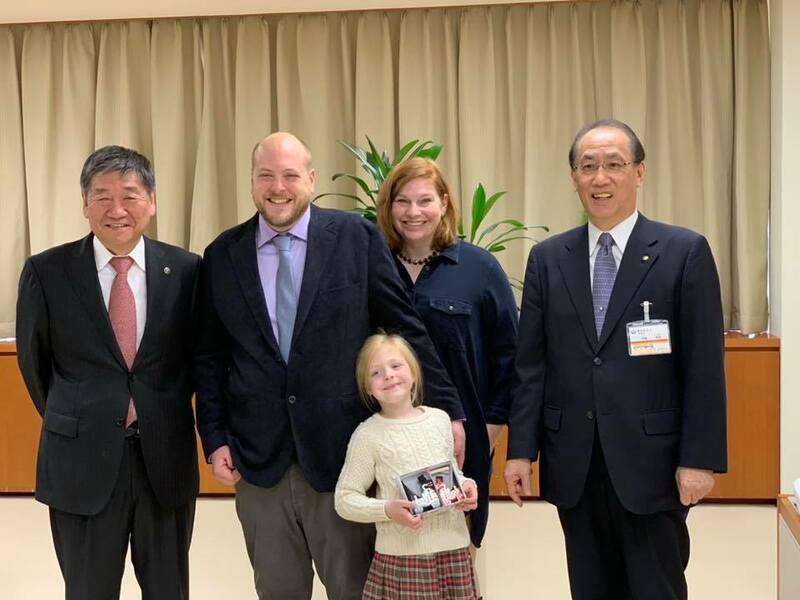 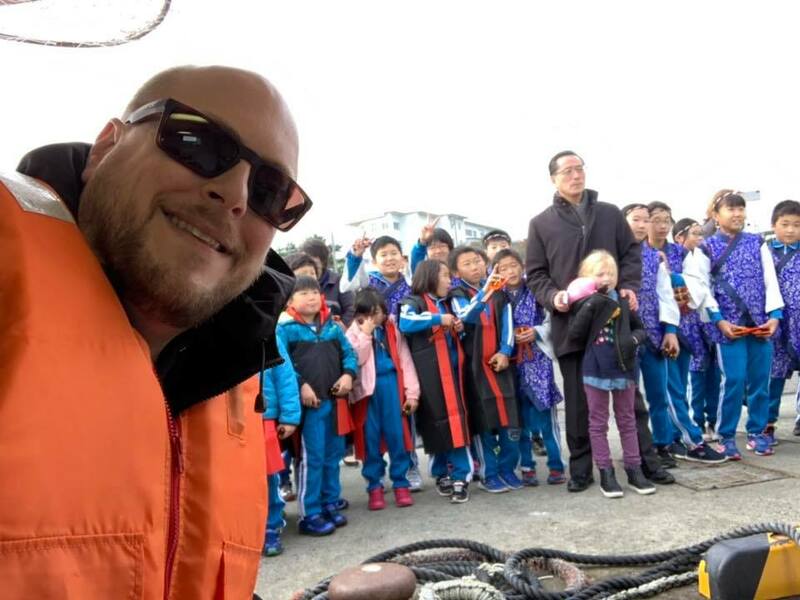 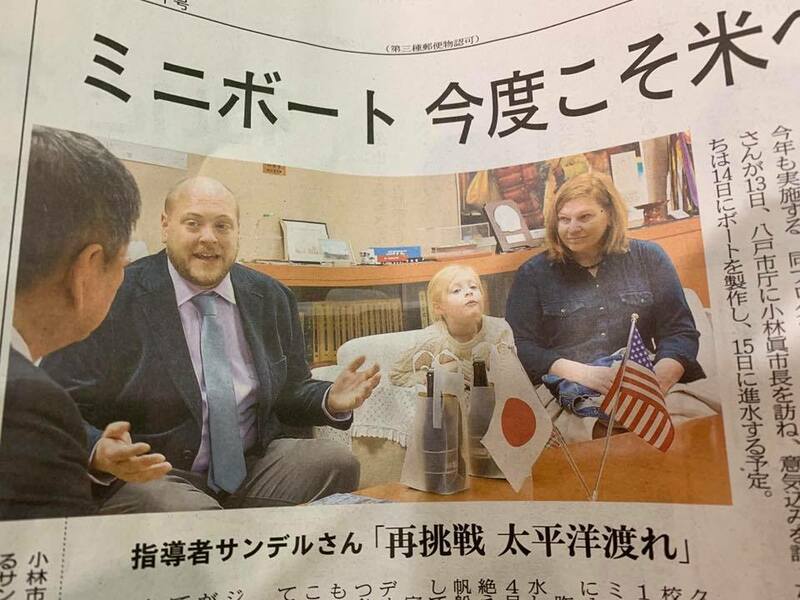 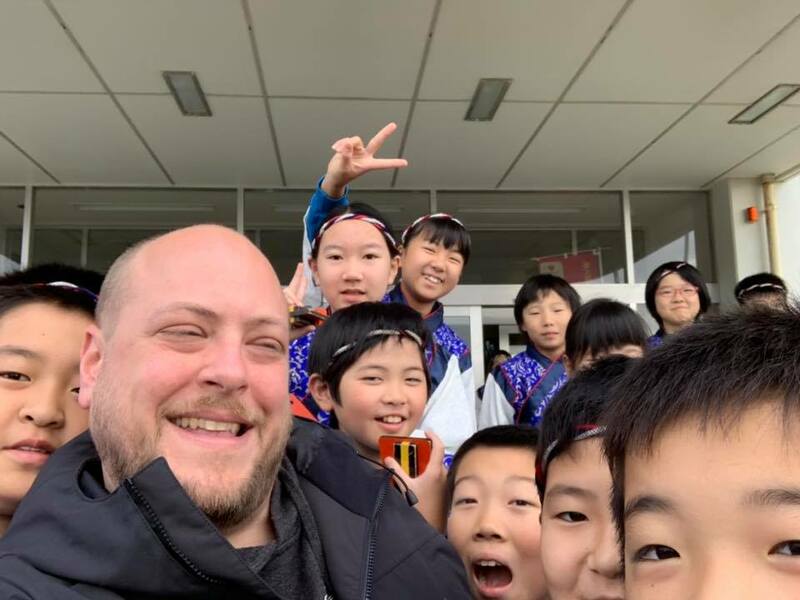 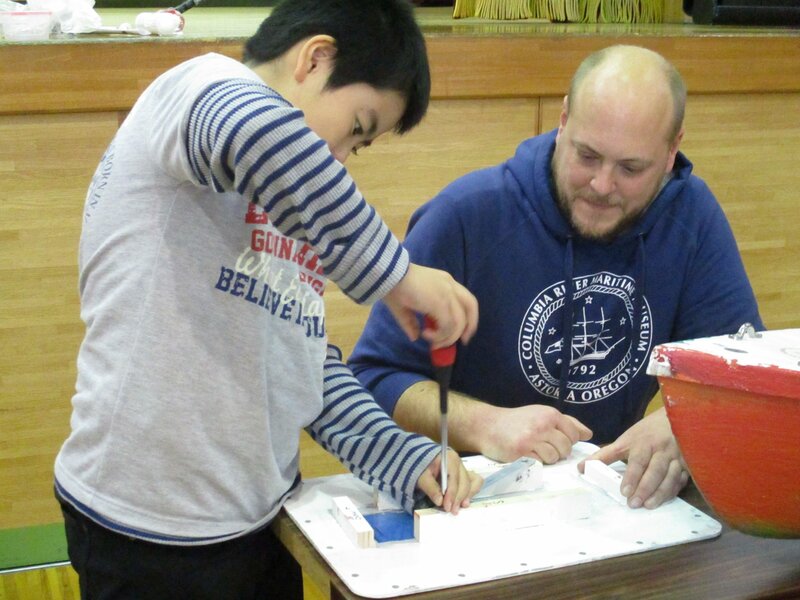 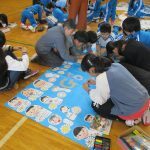 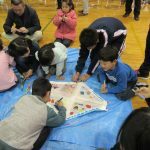 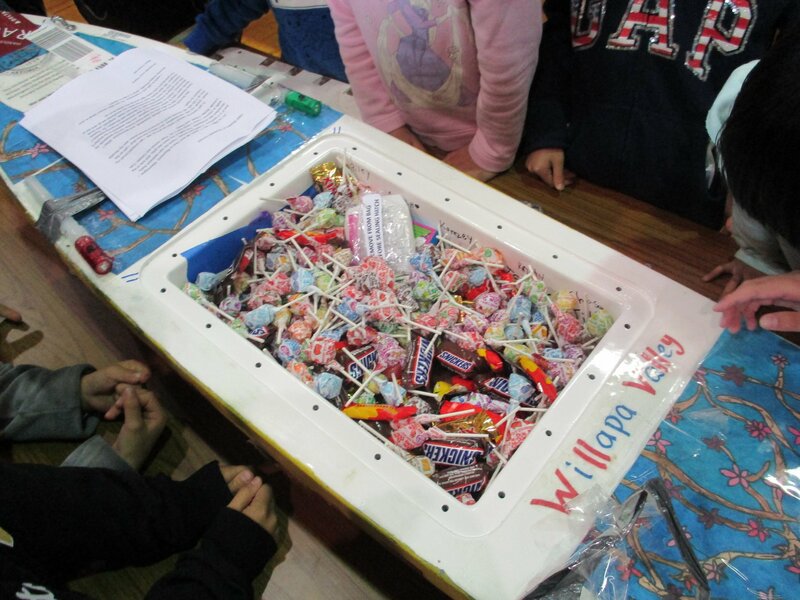 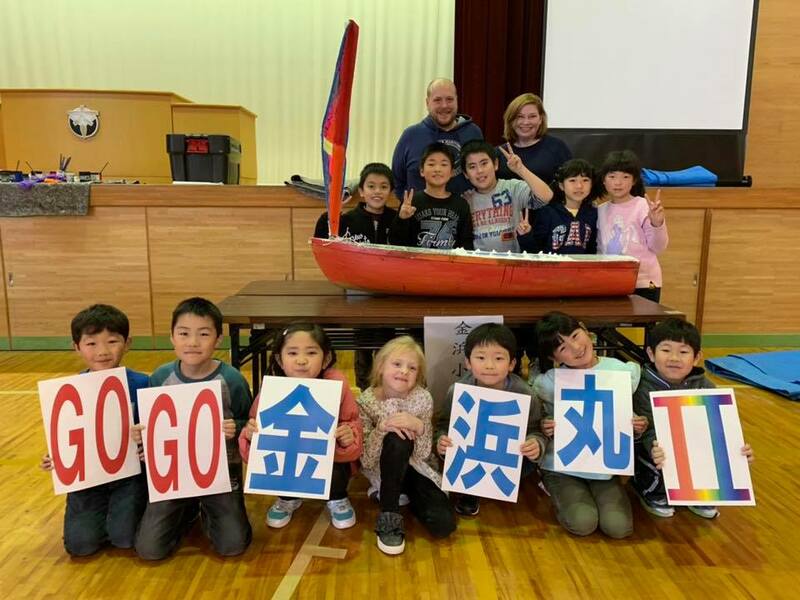 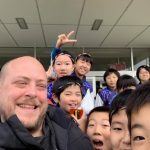 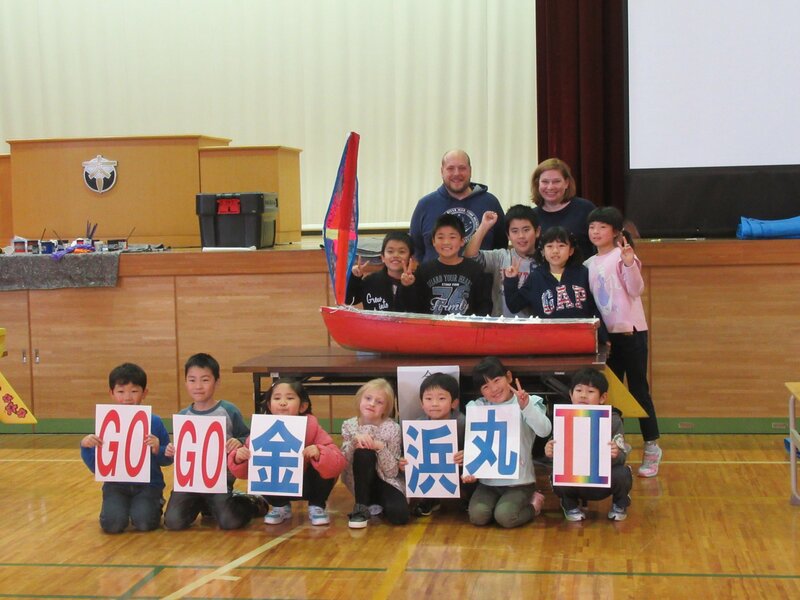 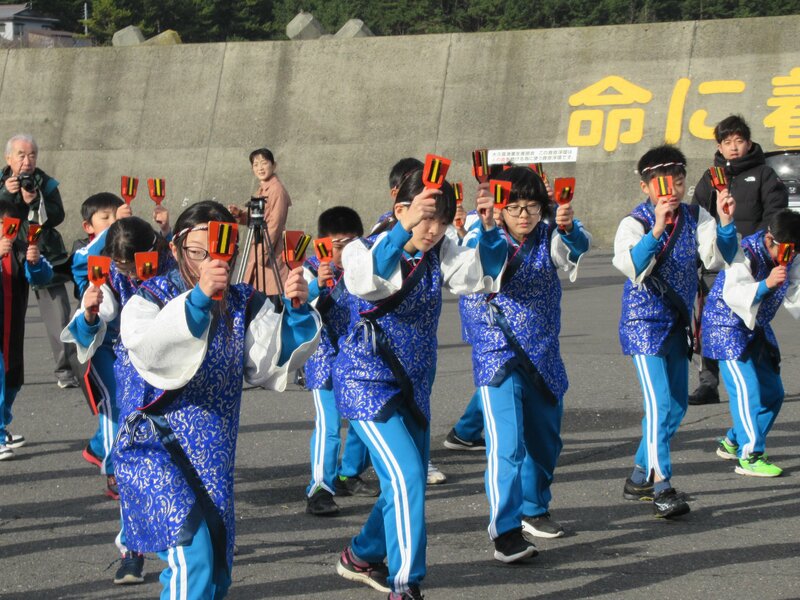 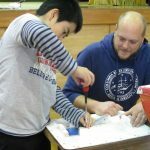 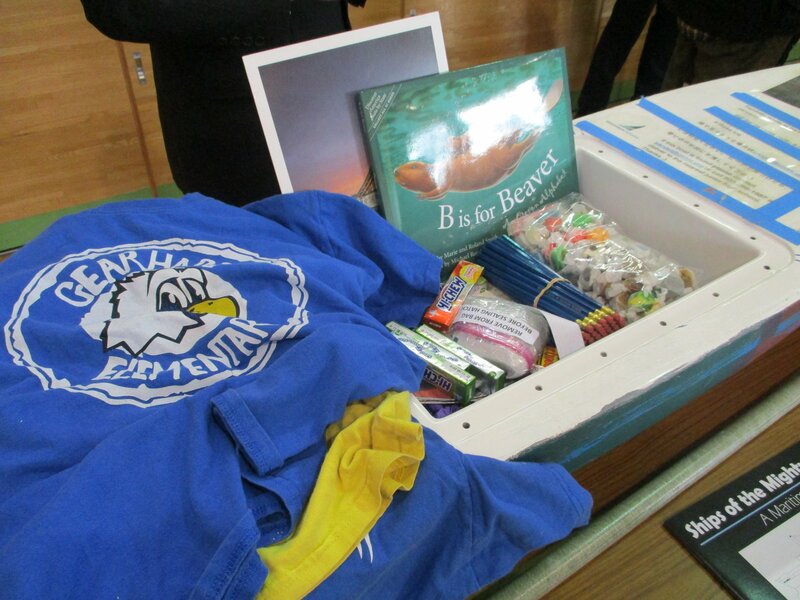 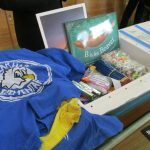 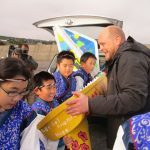 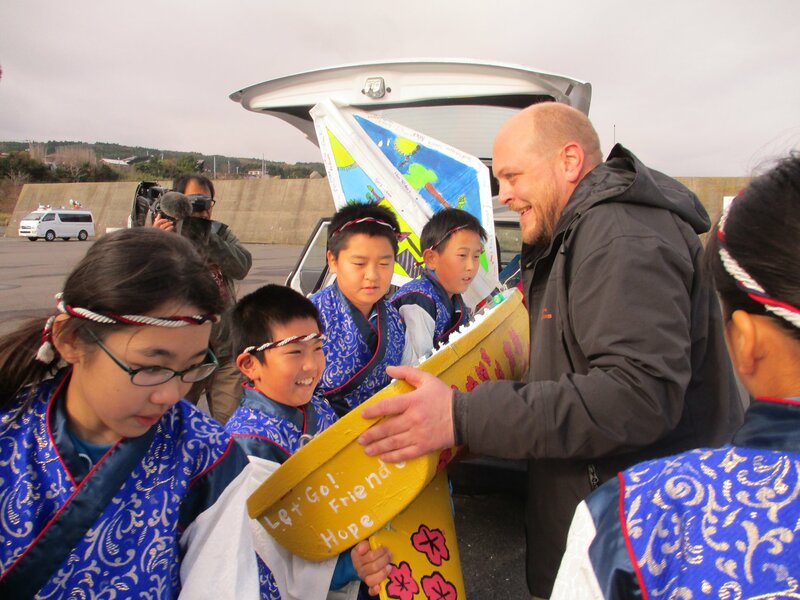 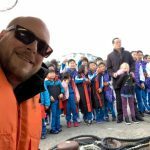 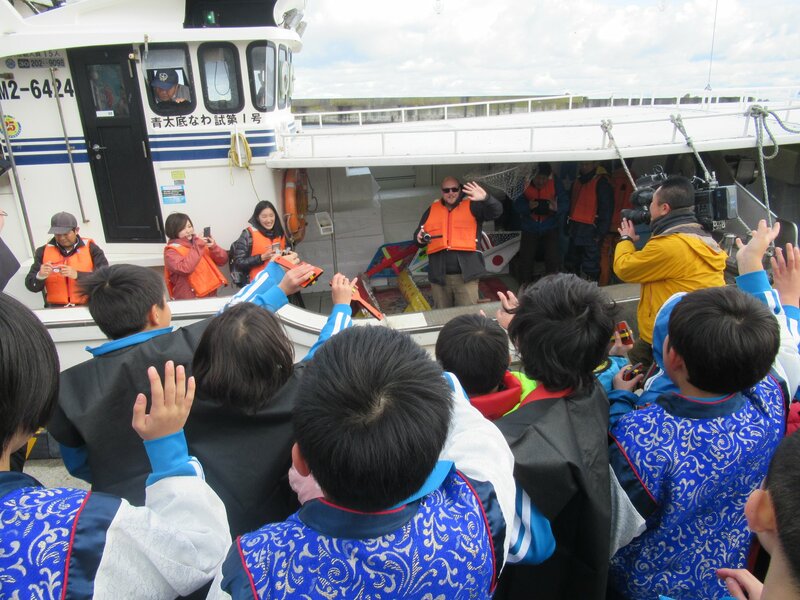 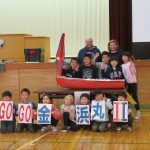 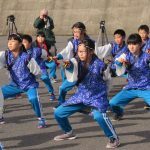 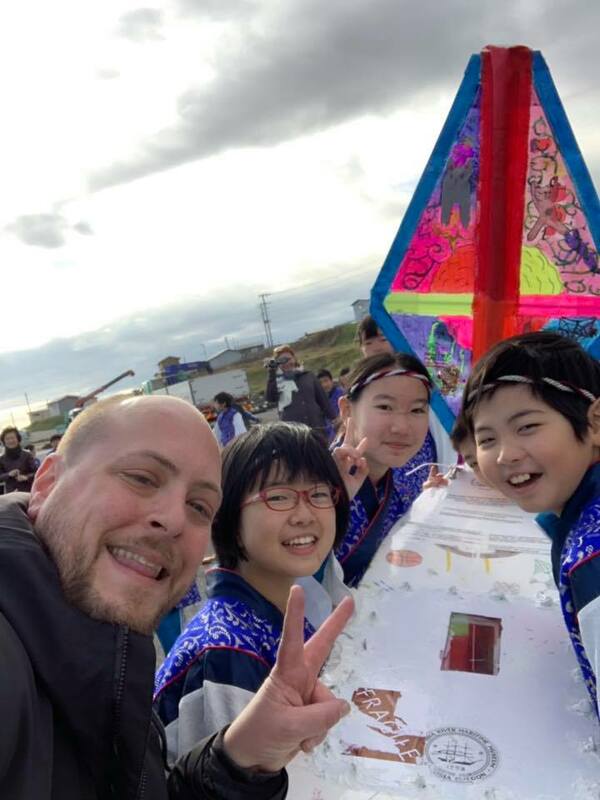 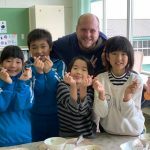 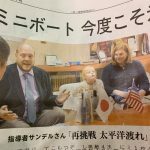 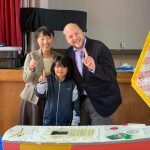 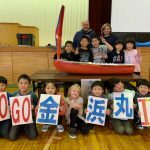 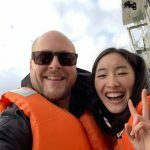 The Columbia River Maritime Museum’s Miniboat Program was developed in partnership withEducational Passages and the Consular Office of Japan in Portland. 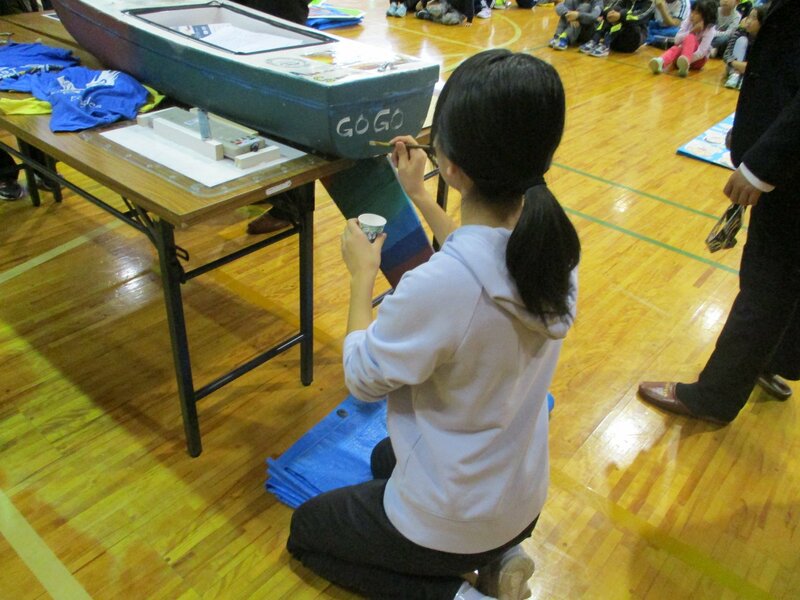 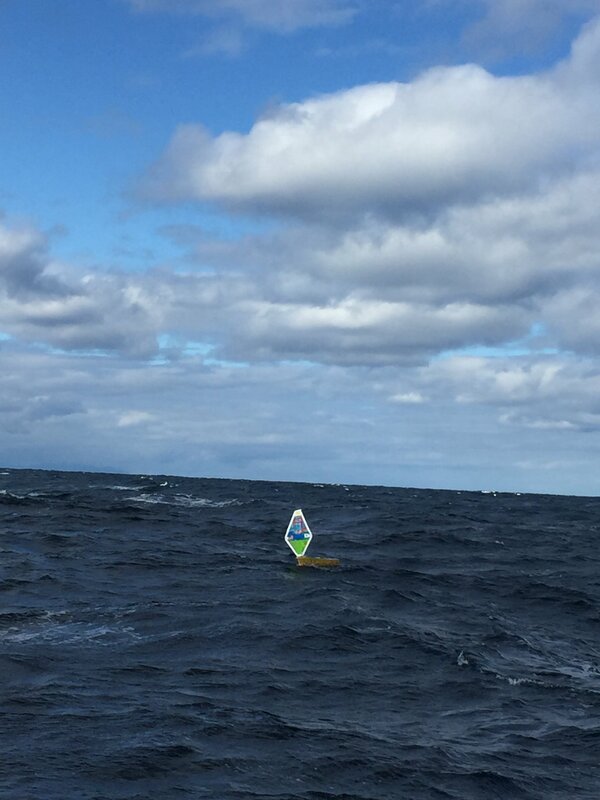 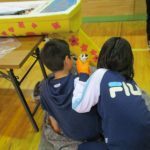 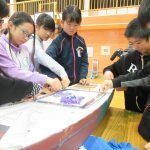 Students in the Pacific Northwest build unmanned sailboats equipped with GPS transmitters, one to launch from the coast of North America and the other to send to their partner class in Japan for launching. 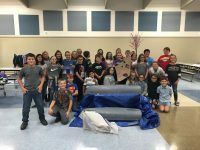 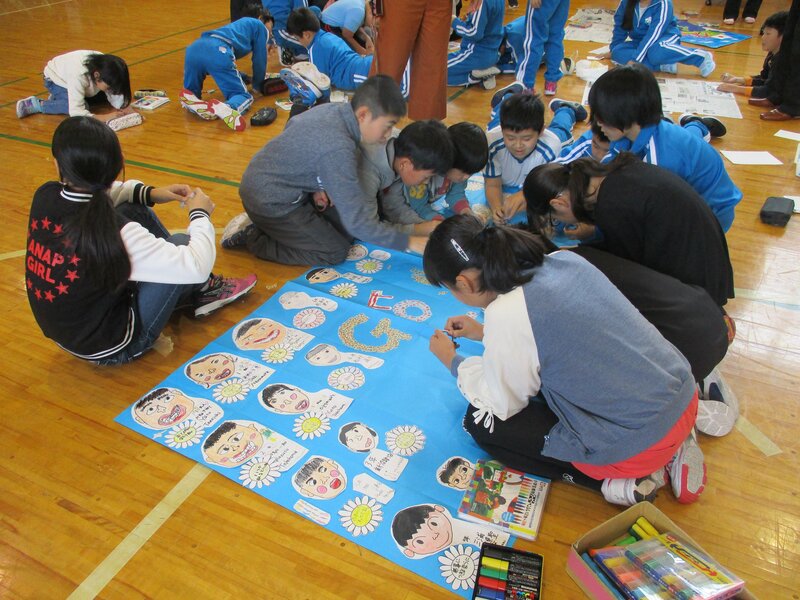 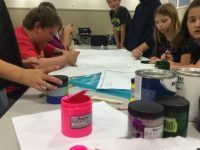 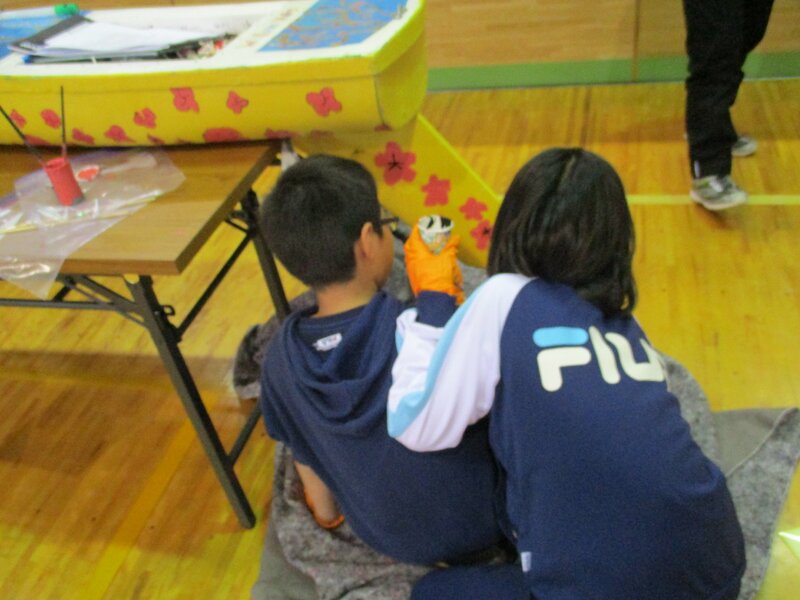 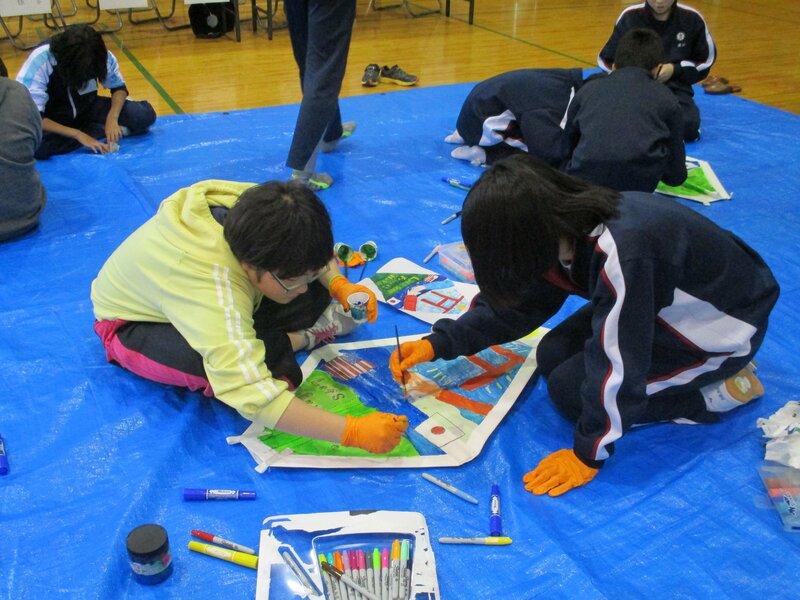 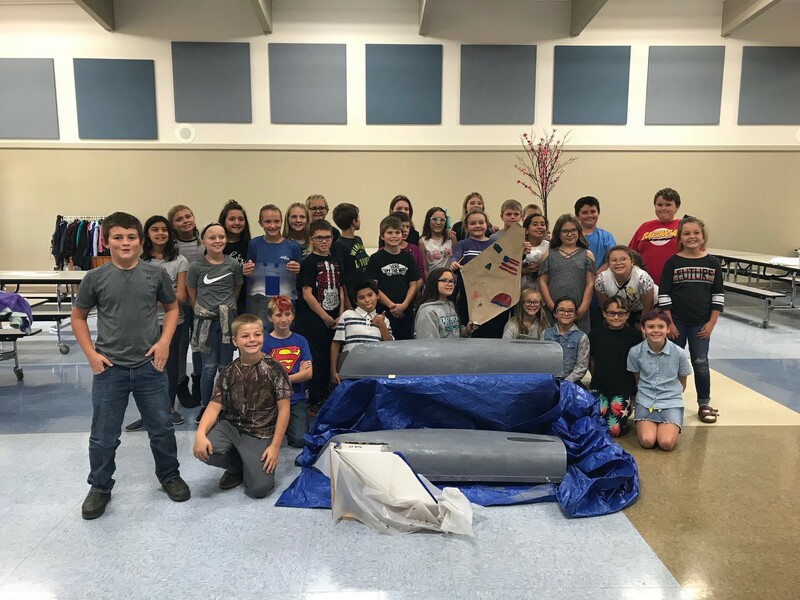 The outcome: through hands-on activities and meaningful opportunities, students are enlightened and empowered.